While inside the fort, climb to the top of the parapet in the far right corner (when viewed from the entryway). Look south-east across the lake towards a strip of land with some trees (see photo 1) and you will see marsh where the town of Lake Catherine used to sit. 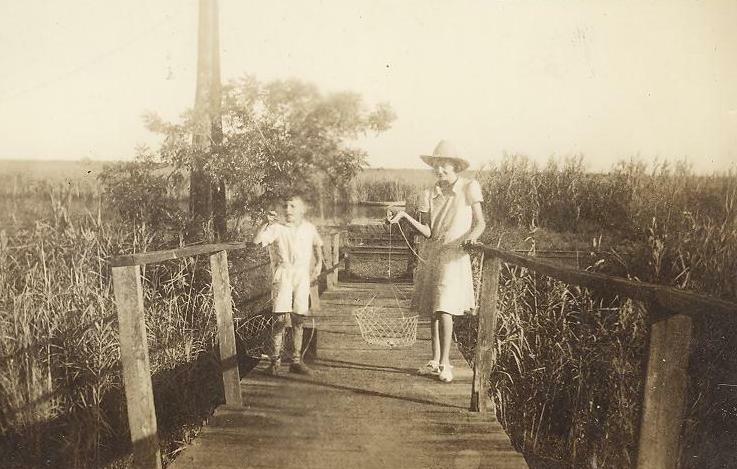 The town of Lake Catherine was a rural marsh community accessible only by water or railroad. The town was settled sometime in the 1800's around a train depot, the residents lived off of what they could hunt or catch. 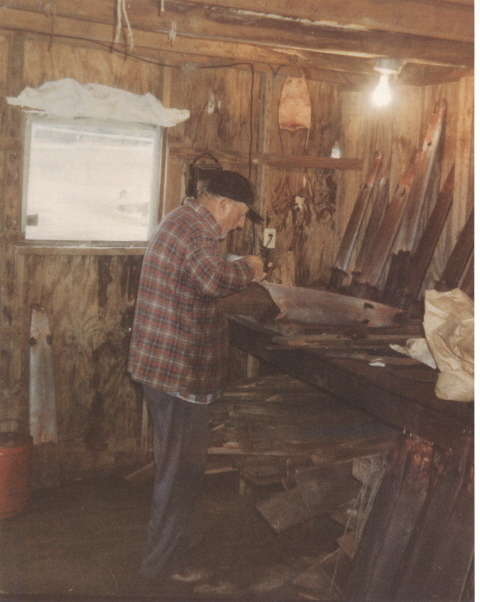 Fur trapping and fishing sustained most of the residents. 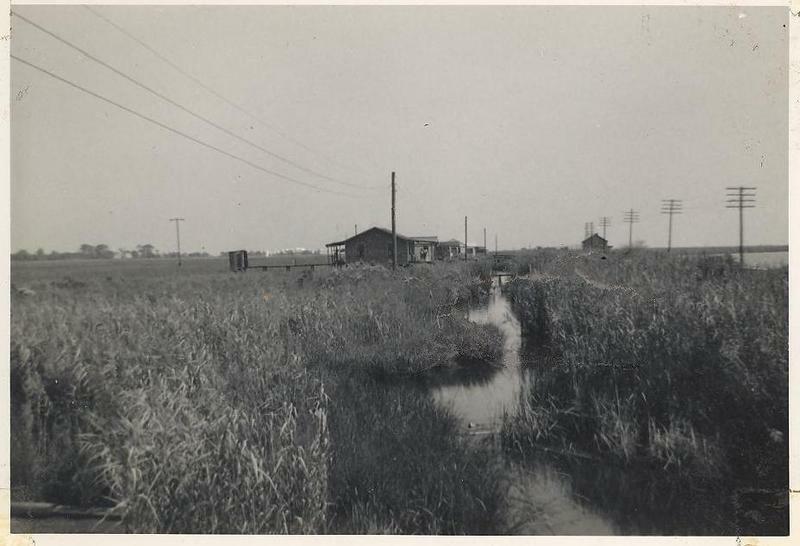 The end of passenger railroad service in the mid-1900's forced many of the residents to relocate along the Chef Menteur Highway where they could have easier access to transportation. 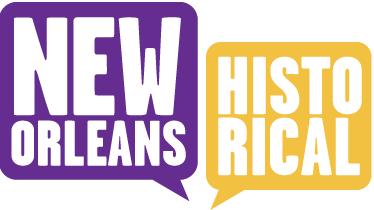 Reminiscent of the maroon communities that settled here in the early days of New Orleans, these settlers supplied each other with fish, game, and whatever else they could obtain from their local environment. Through the early 1900's, the town's lodges were segregated due to Jim Crow laws; African-Americans had to walk a half-mile down the tracks to the colored-only lodge. However, these two communities often traded goods back and forth, and during the holidays everyone attended the parties no matter who was giving it. These small villages are now all but abandoned or washed away by storms and time. 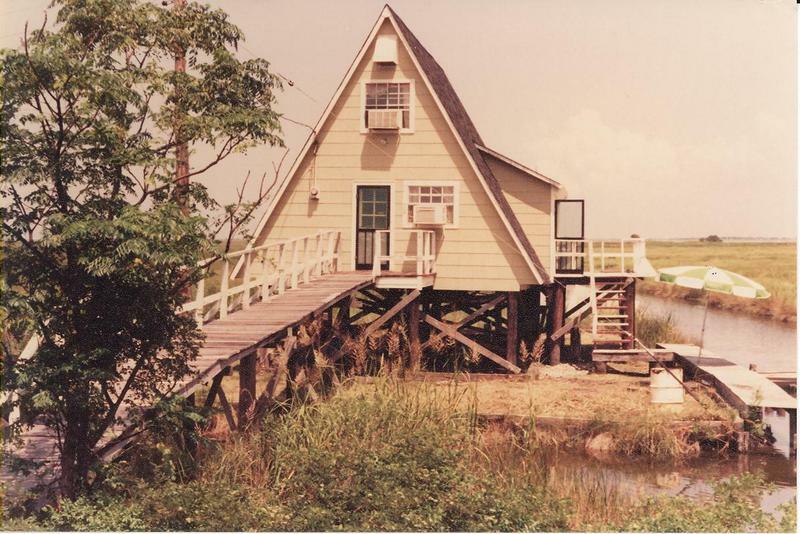 For additional information on the town of Lake Catherine or to download an oral history interview transcription, visit the Town of Lake Catherine exhibit in NOLAcitymuseum: http://nolacitymuseum.org/exhibits/show/lake-catherine. Direction of the Town of Lake Catherine: The town was founded near the railroad tracks where it intersected Unknown Pass. 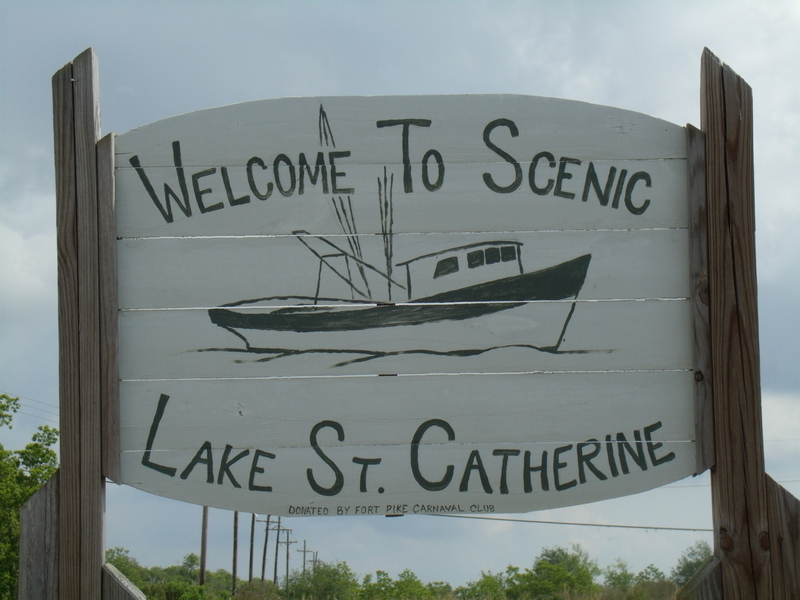 Lake Catherine Welcome Sign: Placed by the Fort Pike Carnival Club, this sign welcomes travelers to Lake Saint Catherine as they pass along Chef Menteur Highway. It is located just beyond Fort Macomb and the Rigolets Pass bridge. 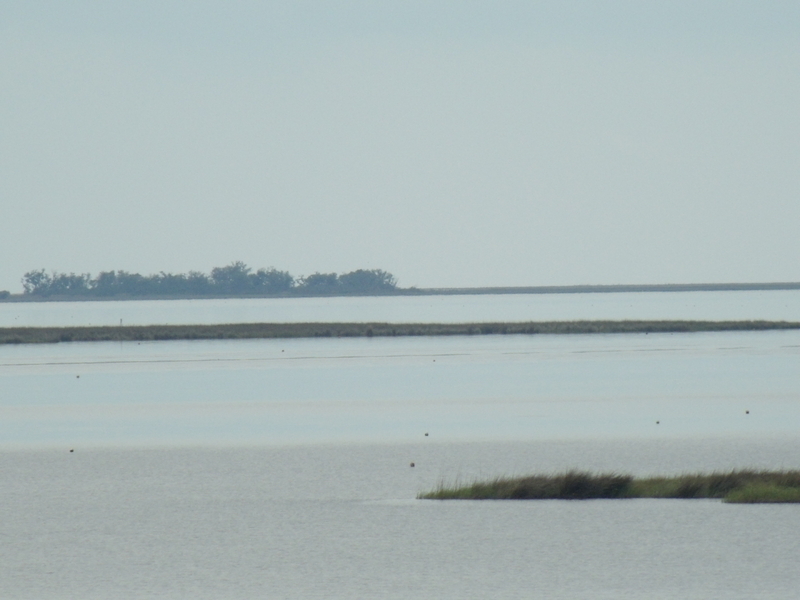 Distant view of the town of Lake Catherine. : Photo circa 1950. A-Frame Camp : Camp near Unknown Pass at the edge of the town. Photo taken in 1976. Crab Net: Crabbing off the pier, 1938. Skinning Game: Skinning nutria to dry out the pelts, circa 1980. 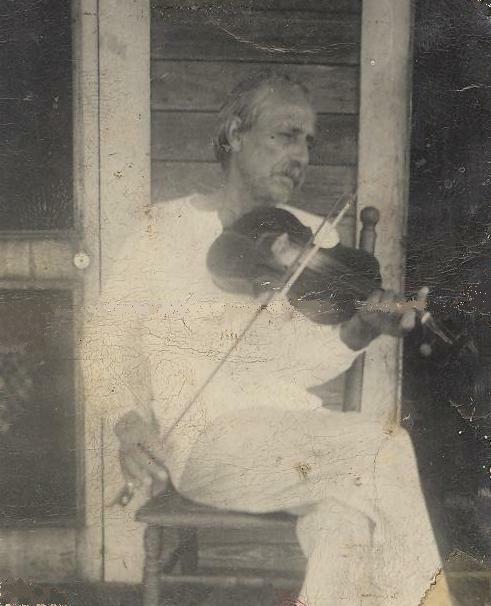 Fiddler: Playing the fiddle at the Winchester Club, circa 1940. Train Station: Photo from outside the Lake Catherine train station and Section Foreman house, circa 1950s. 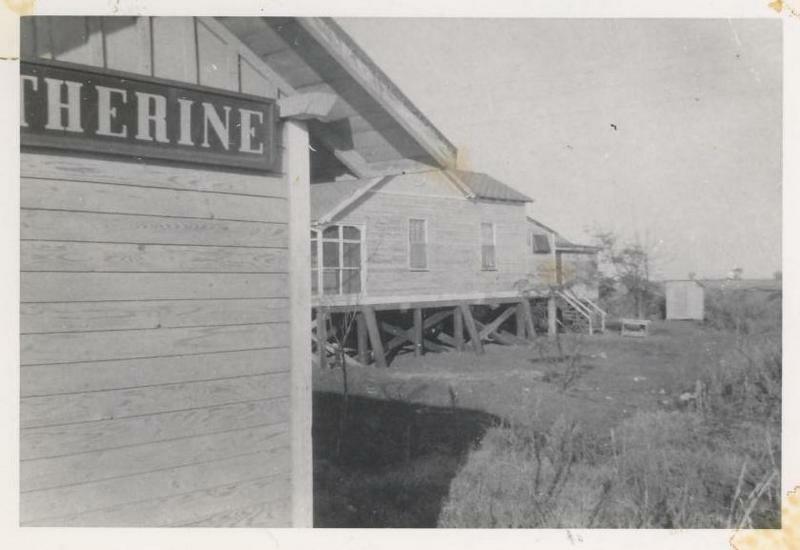 “Town of Lake Catherine,” New Orleans Historical, accessed April 24, 2019, https://neworleanshistorical.org/items/show/121. Photos courtesy of Yarbrough Family Archives and Bessie Y. LaBorde, 1938-2011.